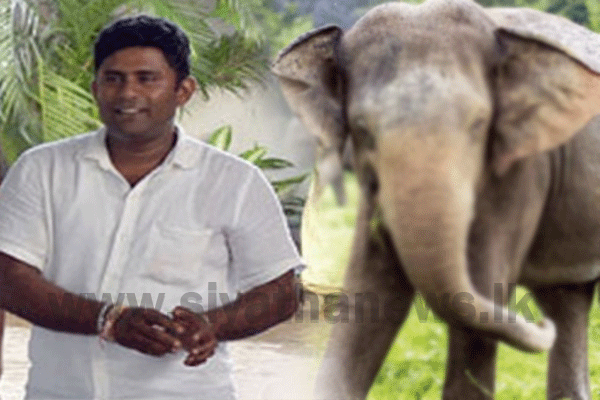 The charge sheet against Samarappulige Niraj Roshan alias ‘Ali Roshan’ and six others, who were charged over the illegal possession of four elephants and racketeering, has been read out before the Permanent High Court Trial-at-Bar today (13). The case was taken up before the Special High Court three-judge bench consisting of Justices Sampath Abeykoon, Sampath Wijeratne and Champa Janaki Rajaratne. The defence attorneys had then raised a preliminary objection stating that the Special High Court does not have the jurisdiction to hear the case and seeking the acquittal and release of the defendants. Accordingly, the Special High Court has ordered the President’s Counsel to present submissions on the preliminary objection on February 21. The Attorney General had filed a case against the 7 defendants on 27 charges under the Offences against Public Property Act, with regard to the possession of four elephants without licenses and racketeering. The other defendants of the case include Assistant Director of the Department of Wildlife Upali Padmasiri and a former clerk of the same department B. Sanjeewani.